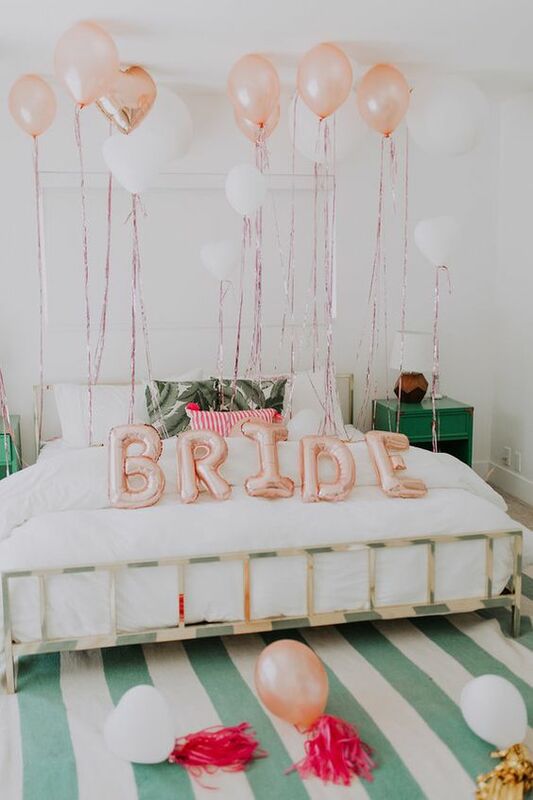 You have the ring, the date is set, your bridal party is ready to go, and now itâ€™s time to plan out your bachelorette party! ðŸ¤©The problem though, finding the funds to throw a party to remember. If you browse social media, youâ€™ll find lavish bachelorette parties that likely cost everyone in attendance a fortune. A weekend to Las Vegas, expensive champagne, and goodies that look entertaining, but definitely add up. Now, reading the words scavenger hunt, you may think that it is more of a childish birthday party idea. However, that couldnâ€™t be farther from the truth. You can throw a bachelorette scavenger hunt that can be either wild and crazy or tame and laidback. These types of parties take you on an adventure around your city (or anywhere else you would like to go) on a hunt for clues. 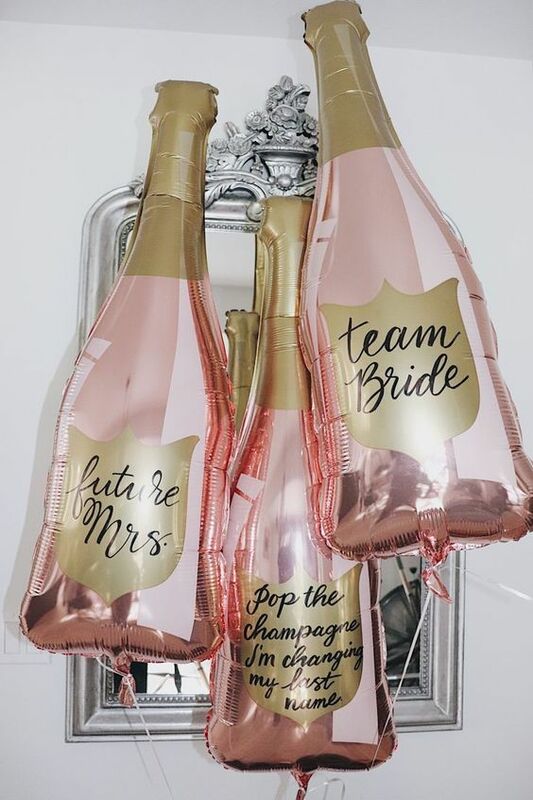 You and your bridal party will split into teams and compete to make it to the finish line. With video and photo clues to take you on your journey, you and the girls will have social media-worthy photos that will illustrate just how much fun youâ€™re having. Plan a relaxing spa weekend for your bachelorette party. Itâ€™s easy to make your own pamper night by stocking up on face masks, nail polish, hair supplies, and anything else that you can think of. Donâ€™t want to do it yourself? Scope out spas in your area and price out what they offer. You and the girls can get facials, makeup, hair, and nails...a complete makeover...before going out for the night. Remember how much fun it was as a kid to go bowling or rollerblading? Who says you canâ€™t have just as much fun doing those activities as an adult? Gather your bridal party and spend the evening at the local bowling alley. You can make your own competitions with prizes at the end. A theme party can be anything you want. Maybe itâ€™s your favorite destination around the world, going back in time to the classic 80s, or something creative you and your bridesmaids come up with. Either way, a theme party is an inexpensive way to get together for a night and let loose. Who doesnâ€™t love a good night of karaoke? You and your girls will have fun belting out your own renditions of your favorite tunes. With a karaoke night, you have two reasonably priced options - go out to your local karaoke bar or rent your own machine.